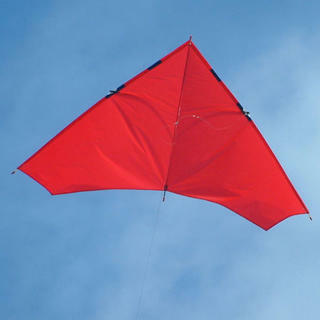 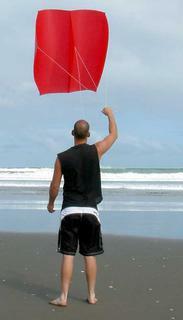 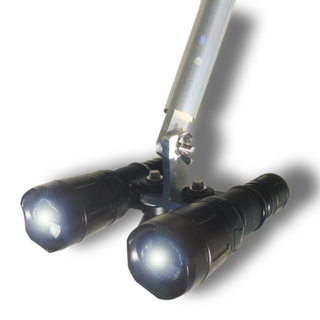 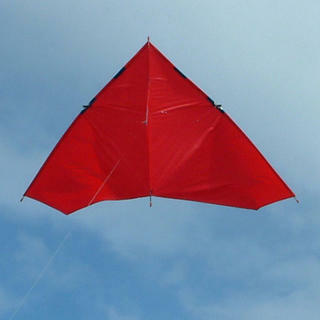 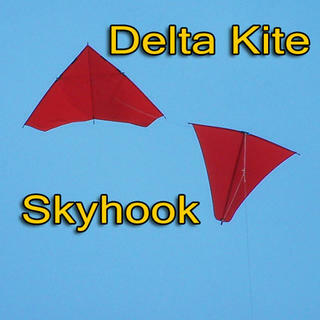 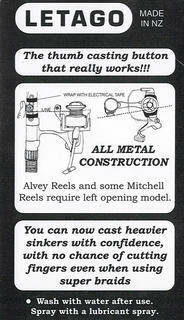 The Large Skyhook is a secondary kite which can be added below the Delta Super Kite or the Nighthawk Delta Kite to increase power. 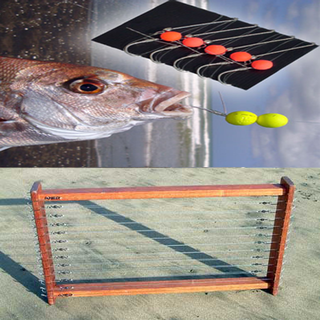 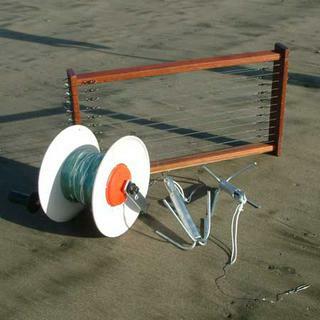 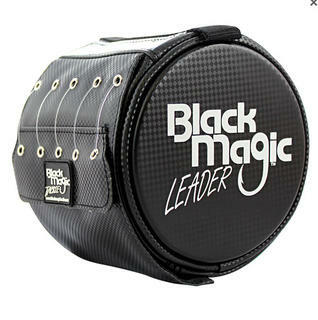 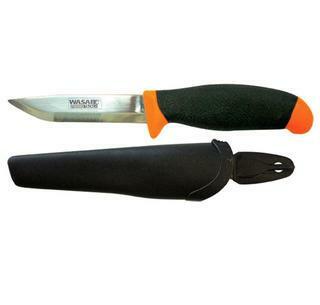 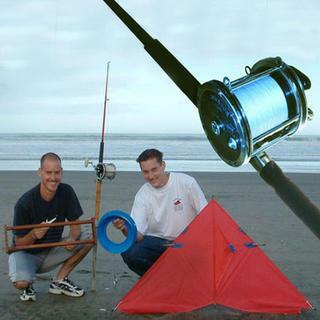 Cover more wind conditions and fish your 8kg to 15kg rod with a kite more often with the Two Kite Pocket Sled Pack. 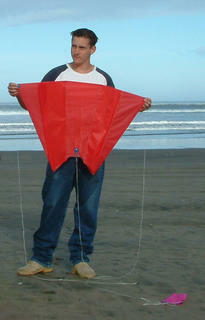 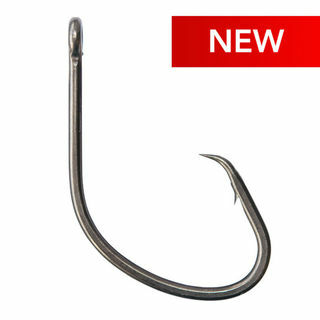 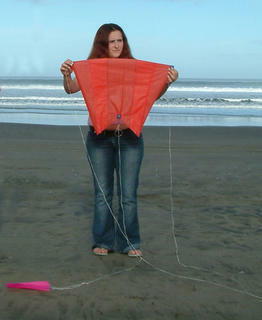 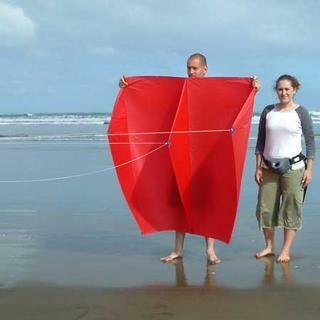 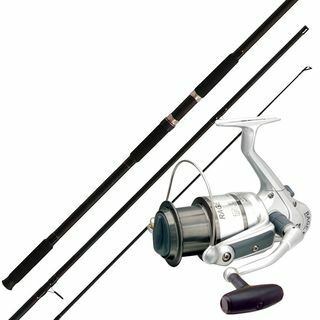 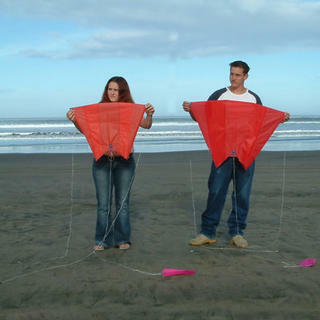 The huge Mega Mouth Kite will provide fishing pull in as little as 2 to 4 knots. 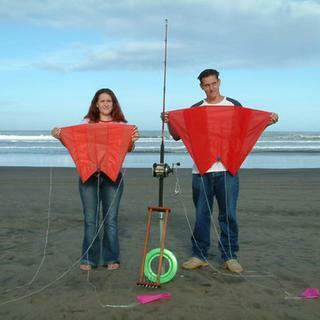 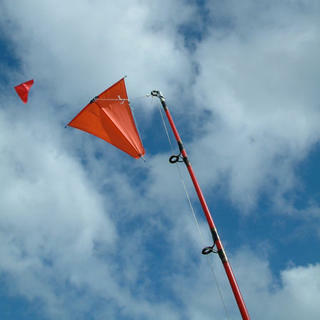 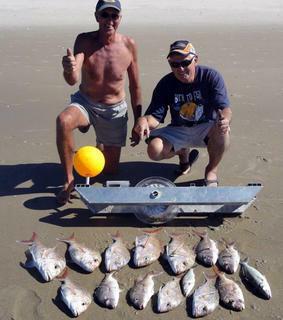 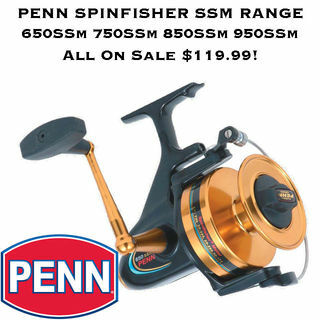 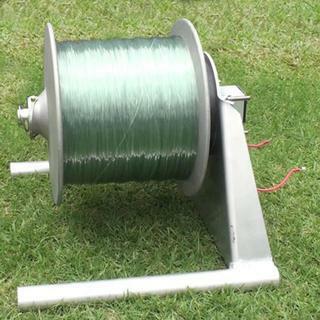 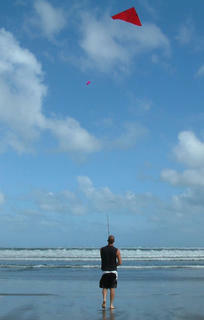 This is the most powerful light wind fishing kite on the market.